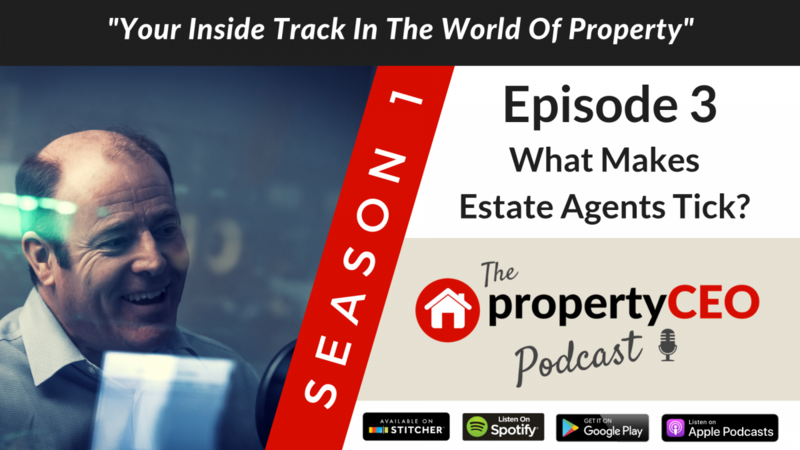 Ever wondered what goes through the mind of an estate agent when you’re meeting him or her for the first time? How do you come across? Do they think you’re a time waster or a great new source of business? And how can you make sure you get that early call from them before a new opportunity property has gone on the market? Ritchie Clapson from propertyCEO interviews Andrew Furnell, Managing Director of leading independent estate agents Taylor Hill and Bond, who lifts the lid on what estate agents really think about us – and how you can turn this information to your advantage next time you’re hunting for property to develop, invest in or to live in.